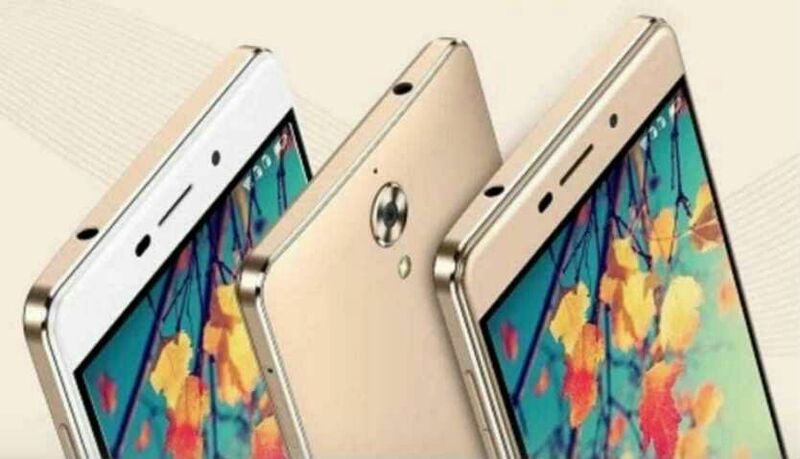 Coolpad launched its latest smartphone, Mega 2.5D aimed at selfie addicts. The smartphone is priced at Rs 6,999 and will be exclusively available on Amazon in its first flash sale at 2PM at 24 August. The smartphone runs on Android Marshmallow 6.0 based CoolUI 8.0 out of the box, with theme support and more. The registrations for the first flash sale start from Wednesday at 5PM. Coolpad Mega 2.5D is powered by a quad-core MediaTek MT6735P System on Chip clocked at 1GHz while packing 3GB RAM. The device sports a 5.5-inch IPS display with HD resolution while sporting a mediocre 294ppi display. In addition to the screen size, the smartphone sports a 2.5D curved glass with an 8MP sensor both on the rear and front. The front camera boasts a ‘smart beautification’ feature to go with the f/2.2 aperture for better selfies. The device comes packed with 16GB internal storage with an expandable storage slot supporting up to 32GB expandable storage. On the connectivity front, the smartphone comes with a dual sim slot with 4G LTE and VoLTE support, Wi-Fi, Bluetooth, 3.5 mm headphone jack and Micro-USB. 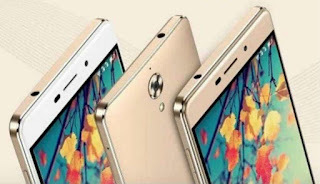 The device comes with a 2500mAh battery with the company claiming that the phone can provide approximately 9 hours of talk time and 200 hours of standby time.